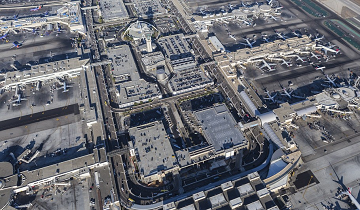 LAWA is an aviation authority providing airport oversight and operations for three airports including Los Angeles International Airport (LAX), Van Nuys Airport, and Palmdale Land Holdings. It is the authority for the nation's second largest city and serves as the aviation hub for one of the world's most populous metropolitan areas. 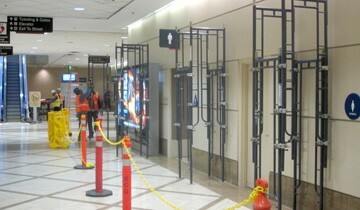 LAWA is currently managing a capital improvement program valued at more than $5 billion. 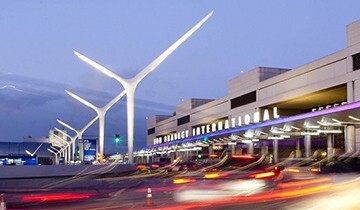 The capital improvement program at LAX includes projects that vary greatly in scope and complexity which include numerous projects from planning, designing, and construction of a new passenger terminals or taxiways to renovating and upgrading existing buildings, systems, roadways, and runways. Since 2011, KKCS has performed a variety of services for LAWA including on-call specialty inspection and testing as well as on-call project management and construction management support.